We’d love to send you occasional email updates with content that is relevant and helpful. Other helpful resources like eBooks or whitepapers. Consumers will grant your brand attention when you offer them an extraordinary visual experience that sparks engagement, emotions and creates an impulse to react and buy. 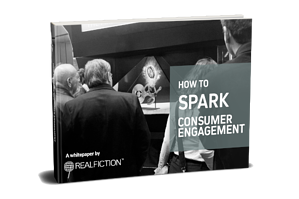 In this whitepaper we dive into the new ground rules for adding technology to the buying journey, dealing with scare attention spans and taking advantage of the way the human brain works.